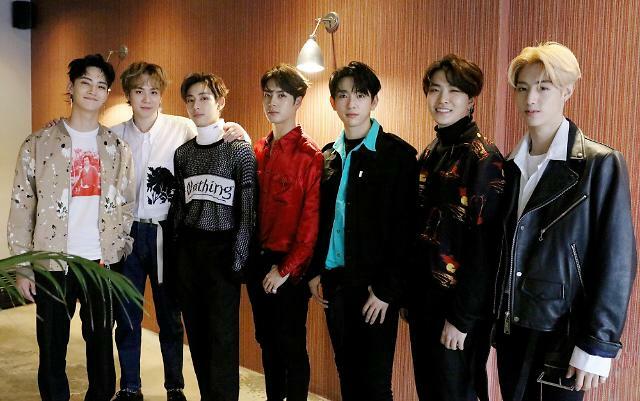 SEOUL -- JYP Entertainment has warned of stern legal action against over-enthusiastic fans who are accused of violating the privacy of K-pop boy band GOT7. 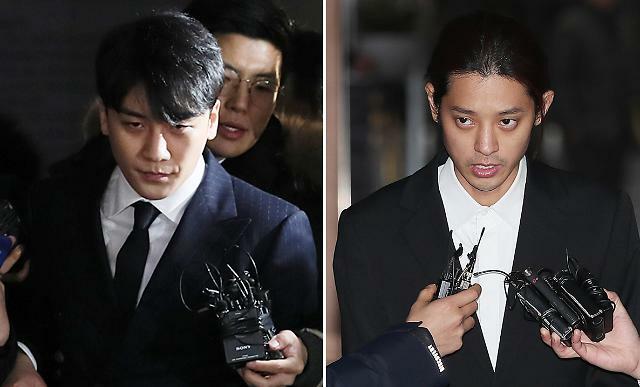 "We are monitoring evidence of privacy violation," JYP said in a statement, vowing to take legal action. It listed cases such as trading or disclosing phone numbers and other personal information. Along with coordinated cyber bullies, fans, who are overly intrusive, have been a problem in the K-pop scene. Two years ago, Girls' Generation member Taeyeon expressed frustration at fans for calling her repeatedly at night. In 2013, Big Bang member Seungri was caught up in a car accident in China while trying to get away from fans.